Leader of the Korean Federation for Environmental Movement, Yul Choi popularized environmental issues and mobilized a strong anti-nuclear movement amidst powerful development pressure and at considerable personal risk. Yul Choi was a student leader in college and was later imprisoned for his activism during the late 1970s. During the six years he spent in prison he read extensively about environmental issues. After he was released, he established the first environmental non-governmental organization in South Korea, the Korean Research Institute of Environmental Problems, in response to widespread pollution caused by the nation’s rapid industrialization. Choi inspired people to demand their rights to a healthy environment. His movement was often opposed by the government. He succeeded in evacuating communities affected by a toxic waste related illness in the coastal city of Onsan. Environmental issues became critical strongholds in the democracy movement that paved the way for civilian government. 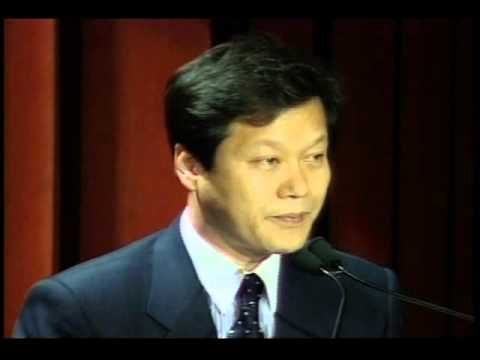 In 1988 Choi became the first chairman of the Korean Anti-Pollution Movement (KAPMA). Since South Korea is highly dependent upon nuclear power, he resolved to inform the Korean public about the problems with nuclear waste disposal. He was put under house arrest for these activities, but anti-nuclear sentiment grew. Thousands of people participated in rallies and signed petitions protesting the construction of new nuclear plants. In 1990 a demonstration of 20,000 people stopped a nuclear waste facility plan for Anmyon Island. In 1993 Choi reorganized activists nationwide by launching the Korean Federation for Environmental Movement (KFEM), Korea’s largest environmental organization. As its secretary general, Choi has initiated a consumers’ boycott of polluting industries, while continuing to oppose Korea’s nuclear expansion policies. Choi used his Goldman Prize money to create the Korean Environmental Center, with the goal of addressing the needs of the environmental movement by providing environmental education for children, diverse environmental information for Koreans citizens and networking opportunities for all who use it. The center’s programs were eventually folded into the Korea Green Foundation, which serves as the nexus for Choi’s vision for transregional collaboration on climate change. 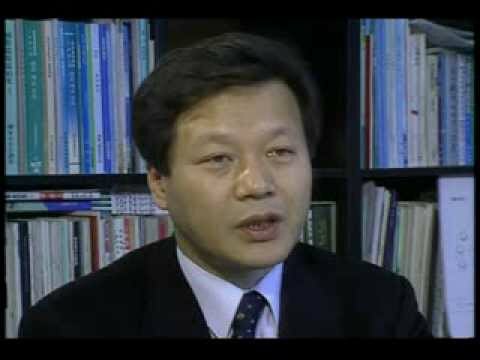 In September 2013, Choi was sentenced to a one-year term for his work to oppose the Four Rivers project, a massive development proposal championed by the government. He was released in early 2014, and is now directing his environmental leadership to reach the broader Asia Pacific region. Yul Choi, 1995 Goldman Prize winner for South Korea.